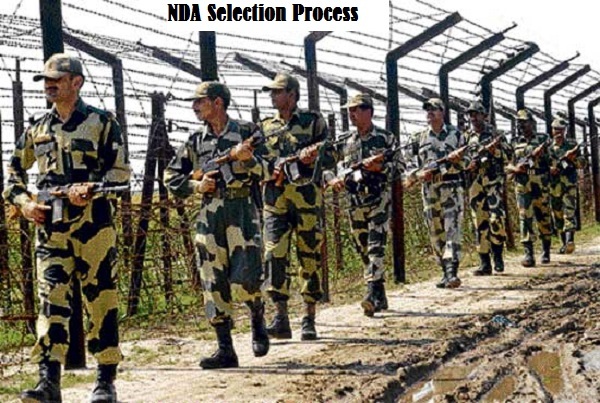 NDA Selection Process 2019: Getting into NDA and providing defence services to the nation is so many young men’s dream. Here we will discuss in detail the process and rounds of selection. Read this article to know complete procedure to Join National Defence Academy. About NDA: National Defence Academy is known for its excellent military education in India. The students here are trained and groomed in all ways and are made fit enough to protect the nation. NDA believes and teaches”Service before self”-“सेवा परम धर्म. It deploys the aspirants in the Army, Armed Forces and Indian Navy. Eligibility- To get admission in National Defence Academy, a candidate has to pass at least class 12 from any recognized board of education. There is no specific percentage of marks for filling up form of NDA. Once the application form is filled up online, the candidate has to appear in a written exam. This exam is scheduled for two papers Maths and General abilities two and half hours each. Paper I is of Mathematics of 300 marks and the Paper II is of 600 marks consisting of English and General ability questions. All the questions in both papers are MCQs (Multiple Choice Questions). After clearing the written exam, the aspirant is called for an interview. This interview is conducted by SSB (Service Selection Board). This interview tests intelligence and personality of the candidate. The first round is of intelligence test which involves a Picture Perception and Description Test. This is basically meant to test Officer Like Qualities (OLQs) to become a future commissioned officer. The second round is of personality and psychological test done by a panel consisting of a psychologist and Interviewing officers. Here a group task is given to check the sense of initiation, responsibility, loyality and presence of mind of the candidates. This SSB interview round can take 5-6 days. The people who are selected from SSB are sent for Medical test. 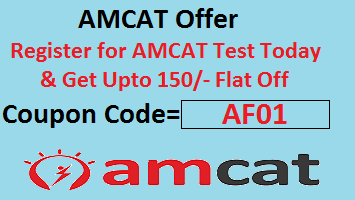 This test is done in specific military hospitals in different cities, where a board is formed called the Appeal Medical Board before the selected aspirants are asked to move. For staying arrangements are done in the Selection Centers. Somehow, if anyone is not able to come due to unavoidable reasons, then they have to arrange their own accommodation. The candidates declared fit by the Appeal Medical Board, are called for joining NDA through a joining letter. Interviews are one on one interactions to check the personality of a person. Have the knowledge or idea of the post that you are applying for. Be confident in whatever you speak. Be alert while listening the questions. Since its a conversation, the more you talk, the more you attract attention. Hope this helps in understanding the NDA Selection Process. You can comment below for any queries.